As new market entries go, Amazon’s move into Southeast Asia has been hard to ignore. The e-commerce giant has been seen as both an opportunity and a threat: a proven partner of choice or a competitor that’ll put local retailers on the back foot. But retail is only one part of Amazon’s business – and for marketers there could be an even greater opportunity here. In the States and Europe, we’ve already seen some lucrative brand partnerships emerging. These partnerships are about more than selling through the platform though, like L’Oréal, who have moved parts of their Search budget to Amazon. And it’s understandable: with 55% of all product searches now starting on Amazon alone, it pays to have your brand front and centre. Crucially, it’s not just the big names that are marketing themselves through Amazon either. Smaller brands – and even individual products – are getting in on the act. And I expect it won’t be long before we’re seeing the same in Southeast Asia. But why is this such a big opportunity, and what should we do about it? It starts with data: Amazon isn’t just an online retailer. Of course, if you want to sell merchandise directly through Amazon, you can. But marketers can also use their data to drive sales. Amazon’s data is a goldmine, because it’s incredibly specific and targeted – all because Amazon’s users are actively looking to buy. The best way to show this is to compare Amazon’s competitors: Facebook and Google. Sure, they have vast amounts of data (especially when it comes to what people are interested in or searching for). But when it comes to the quality of the data, Amazon wins hands down. That’s because Amazon knows what they’re searching for and what they actually buy and how they are doing it. After all, actions always speak louder than words. And, here, Amazon can close the loop. Throw into the mix Amazon’s cross-platform capabilities – combined with Search and Display on its site, app and platforms – and you can start to see why digital marketers have been getting excited. But this is only touching the surface. Another exciting part of Amazon’s unique proposition is what’s yet to come. When I said Amazon does not just focus on e-commerce, I meant it. Think about Prime, Kindle and Echo to name just a few. Amazon is a truly digital company – and it’s just getting started. Take Echo for instance. Voice Search is becoming a part of everyday life and, because of the detailed insights it offers, it’s set to become a valuable part of the marketer’s arsenal. This isn’t just about suggesting products or Voice SEO, but a better understanding of customers: their demographics, attitudes and, even, the tone of their questions. Scary? Absolutely. But it’s an absolute goldmine for marketers everywhere. And, the best part about it, we’re yet to see the true potential of this and Amazon’s other platforms. Each could feature in our marketing mix – and sooner than we think, if Amazon’s record is anything to go by. After all, they’ve already revolutionised e-commerce. 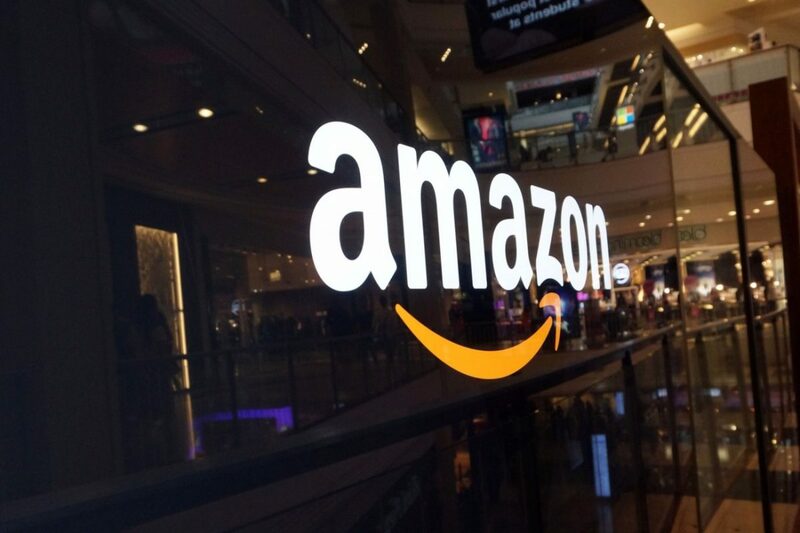 Now Amazon could do the same for digital marketing.